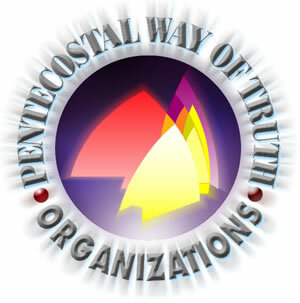 The Pentecostal Way of Truth Organization is a unique multifaceted Nonprofit 501 (c)(3) educational, religious, multicultural, arts and charitable organization. It is comprised of three corporations (PSI) Pilgrims and Strangers, Inc., (PWTSA) Pentecostal Way of Truth School Academy, for K-12th grade academic training and the Pentecostal Way of Truth Church. We have been located in the West Oakland Community since the late 1960’s, providing homes and refuge for the hungry and the homeless and developing youth into assets to themselves, their families and the general community. Our Organization offers a wide variety of hi-tech computer training, academic, and trade apprenticeship programs that allows the students to learn practical skills for today’s workplace. We transform inner city youth into productive members of today’s workforce while at the same time building character and self-esteem. 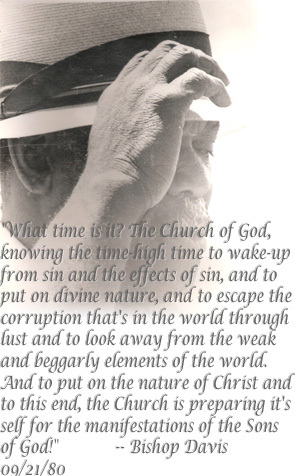 So when asked if anything good can come out of West Oakland, the answer is Yes - something good did come out of West Oakland ‿The Pentecostal Way of Truth Organization!